Should You Add InterOil Corporation (USA) (IOC) to Your Portfolio? The worries about the election and the ongoing uncertainty about the path of interest-rate increases have been keeping investors on the sidelines. Of course, most hedge funds and other asset managers have been underperforming main stock market indices since the middle of 2015. Interestingly though, smaller-cap stocks registered their best performance relative to the large-capitalization stocks since the end of the June quarter, suggesting that this may be the best time to take a cue from their stock picks. In fact, the Russell 2000 Index gained more than 15% since the beginning of the third quarter, while the Standard and Poor’s 500 benchmark returned less than 6%. 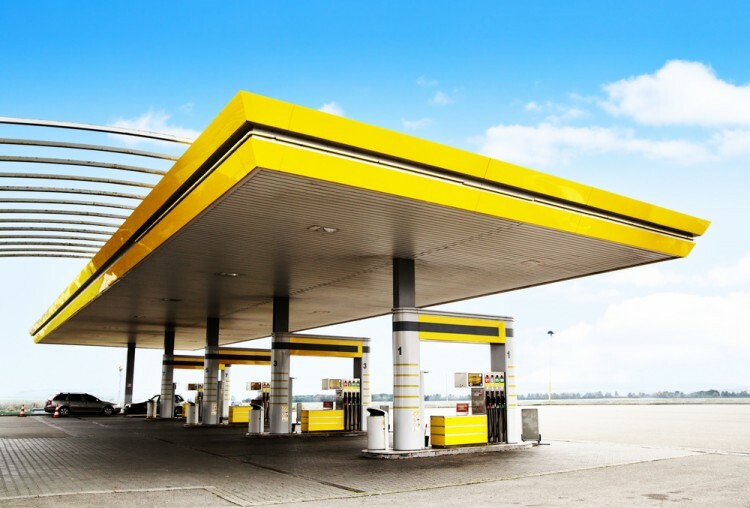 This article will lay out and discuss the hedge fund and institutional investor sentiment towards InterOil Corporation (USA) (NYSE:IOC) . InterOil Corporation (USA) (NYSE:IOC) was included in the 13F portfolios of 20 hedge funds from our database at the end of September. IOC investors should be aware of a decrease in hedge fund sentiment, as there had been 22 funds in our database with IOC holdings at the end of the previous quarter. However, the level and the change in hedge fund popularity aren’t the only variables you need to analyze to decipher hedge funds’ perspectives. A stock may witness a boost in popularity but it may still be less popular than similarly priced stocks. That’s why at the end of this article we will examine companies such as Eastgroup Properties Inc (NYSE:EGP), Radian Group Inc (NYSE:RDN), and Coherent, Inc. (NASDAQ:COHR) to gather more data points. Now, let’s view the recent action surrounding InterOil Corporation (USA) (NYSE:IOC). How are hedge funds trading InterOil Corporation (USA) (NYSE:IOC)? During the third quarter, the number of investors tracked by Insider Monkey long InterOil Corporation declined by 9% to 20. 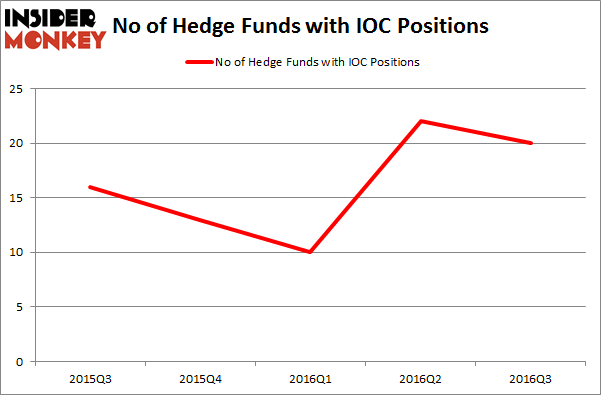 On the other hand, there were a total of 13 hedge funds with a bullish position in IOC at the beginning of this year. So, let’s see which hedge funds were among the top holders of the stock and which hedge funds were making big moves. When looking at the institutional investors followed by Insider Monkey, Robert Emil Zoellner’s Alpine Associates holds the largest position in InterOil Corporation (USA) (NYSE:IOC). Alpine Associates has a $60.2 million position in the stock, comprising 2.2% of its 13F portfolio. The second most bullish fund manager is Pentwater Capital Management, led by Matthew Halbower, holding a $50.9 million position; the fund has 0.5% of its 13F portfolio invested in the stock. Other members of the smart money that are bullish encompass Andy Redleaf’s Whitebox Advisors, Carl Tiedemann and Michael Tiedemann’s TIG Advisors and Gary Claar’s Claar Advisors. We should note that Whitebox Advisors is among our list of the 100 best performing hedge funds which is based on the performance of their 13F long positions in non-microcap stocks.